China’s second largest telecommunications equipment manufacturer, ZTE Corp, has been placed under extended probation by a US judge for continuing to violate Iran sanctions. The company was already under probation dating back to March 2017. It has been found guilty of conspiring to evade US sanctions by illegally shipping US-made products to Iran. Dallas District Judge Ed Kinkeade issued an order on October 3 stating that he would be extending the terms of the probation to 2022. It was previously scheduled to end in 2020. ZTE relies on access to US components in order to manufacture its smart phones and networking equipment. This most recent edict forms part of a long-running dispute between the US and ZTE Corp over non-compliance with US sanctions. In March 2017, ZTE was fined $1.19bn, the largest ever US fine for export control violations, for illegally exporting US hardware to Iran and North Korea. At that time, the company was allowed to continue working with US firms provided that it identified and reprimanded all employees involved in the violation. In April this year, the US Department of Commerce found that ZTE had breached the terms of the agreement by providing bonuses to 35 employees who had been involved in violating sanctions. It responded by placing a ban on US companies selling goods to ZTE. The company was forced to halt operations entirely until a settlement was reached in July. Under the terms of that agreement, ZTE was ordered to install a new board and senior management. This latest violation coincides with an October 3 ruling from the International Court of Justice (ICJ), the highest court of the UN, stating that the US must repeal its sanctions on Iran. During the trial, Iranian lawyers argued that the restrictive measures on trade, food and medicine had strangled the country’s economy and were affecting the daily lives of its citizens. The court subsequently found in favour of Iran. These two rulings by the ICJ and Judge Kinkeade are the latest escalation in a global trade war that threatens to topple the world’s two most powerful economies. 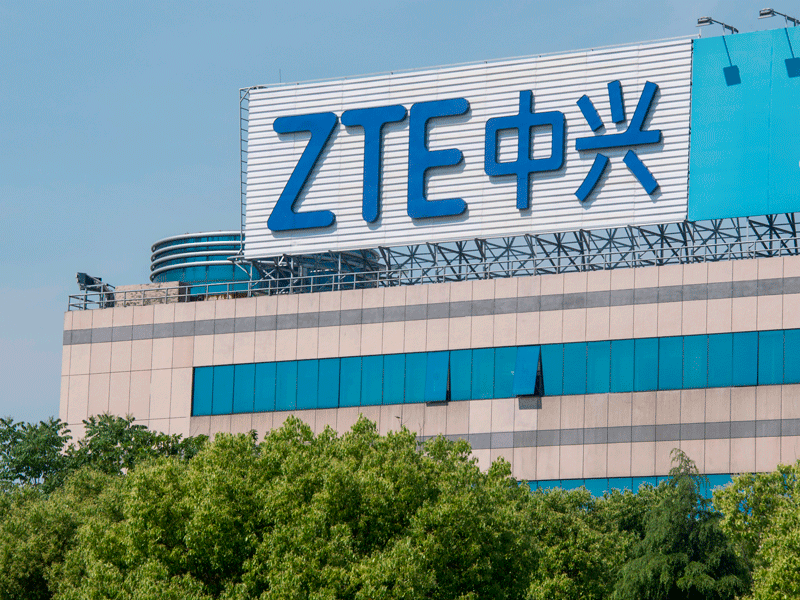 The April ban imposed on ZTE sparked significant backlash from the Chinese government; six months later, the trade partnership between China and the US is even more strained. This latest ruling on ZTE may lead to a further deterioration of relations.